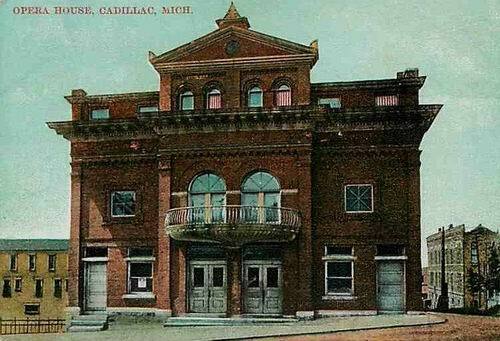 The Cadillac Opera House was damaged by high winds in 1930. That and the depression kept it closed. 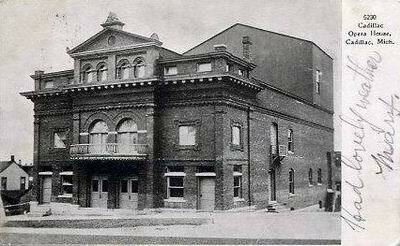 The building was raised in 1933.